Case of 4. 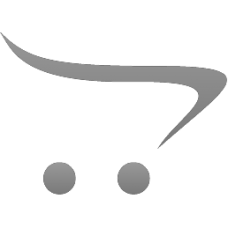 Low-pH detergent cleans synthetic or wool carpets and affords excellent rinsing capabilit..
Case of 4. 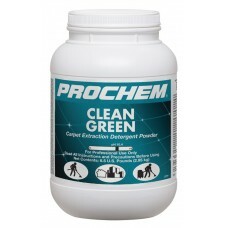 This uniquely designed carpet extraction detergent gives you superior cleaning on commerc..
Case of 4. 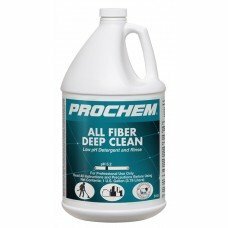 Strong cleaning power for your truckmount. The ingredients won’t separate under high heat..
Case of 4. 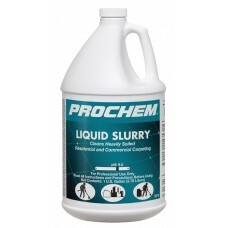 Highly concentrated extraction carpet cleaner—one gallon of liquid slurry can yield 640 g..
48 pound container. 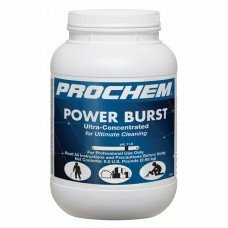 Serious power for serious soil! 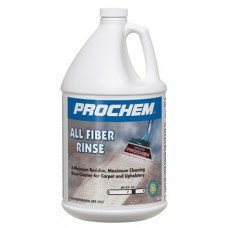 Ultra-concentrated for ultimate cleaning under E..
Use on water-cleanable upholstery or carpet. 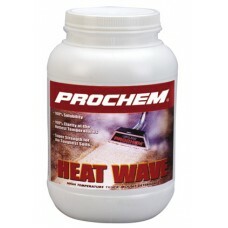 Rinses out residue and soil so much more thoroughly tha.. 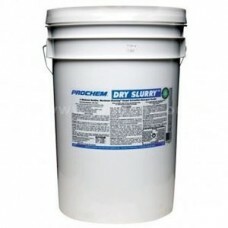 This Dry Slurry powder is sold for $31.75 per container and is purchased in a 4 unit case.Cuts..
Dry Slurry is the leading carpet extraction detergent powder with a solvent boost to quickly cut thr..